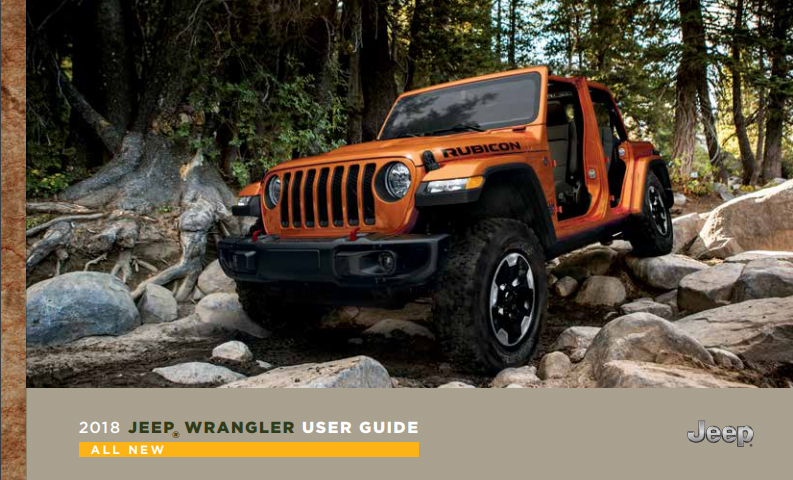 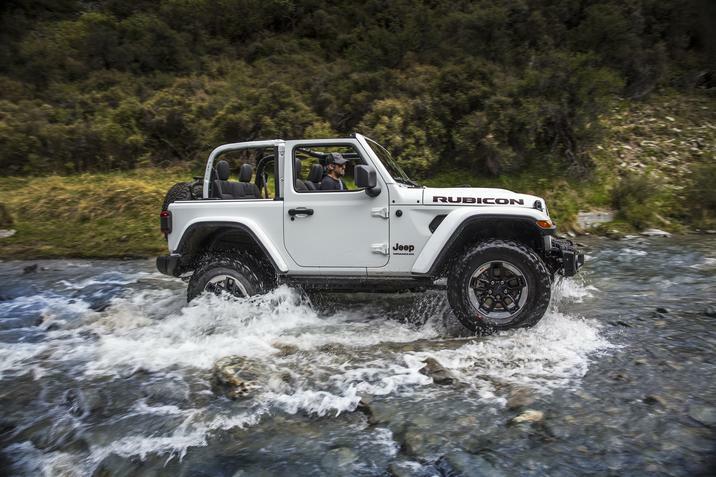 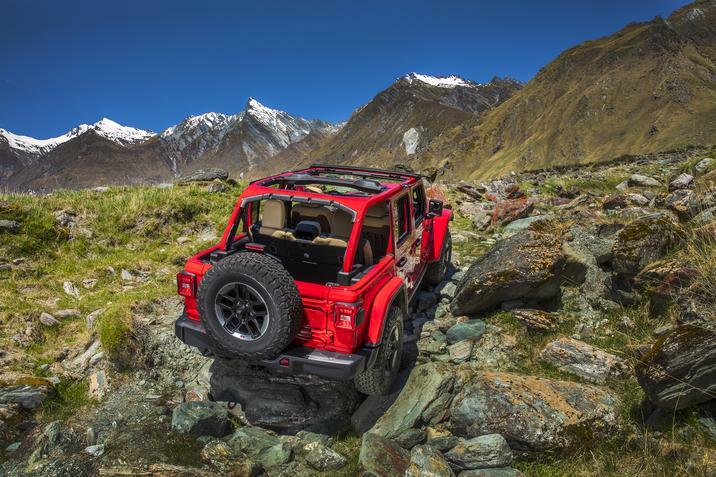 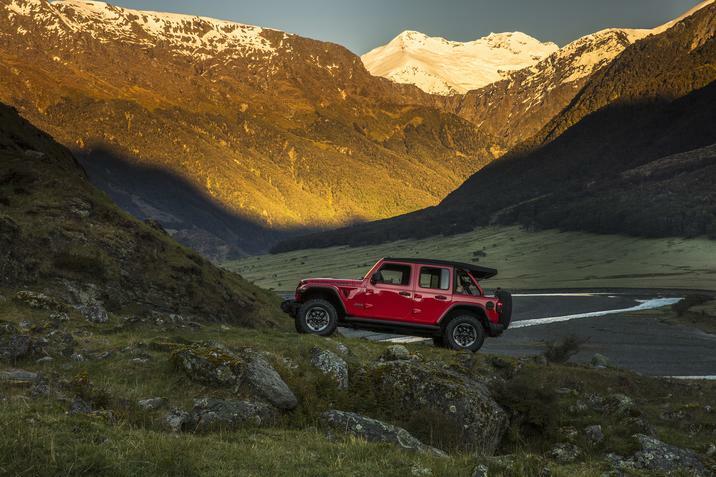 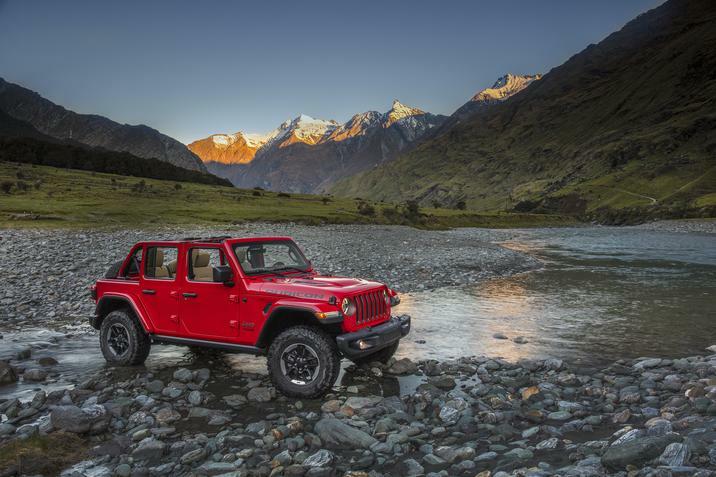 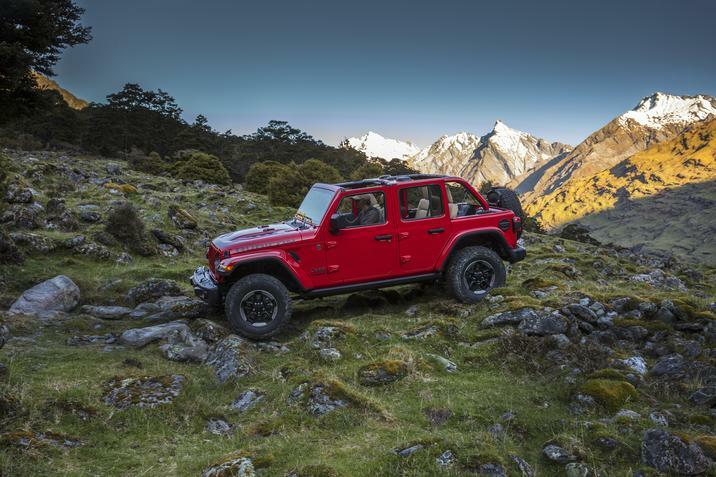 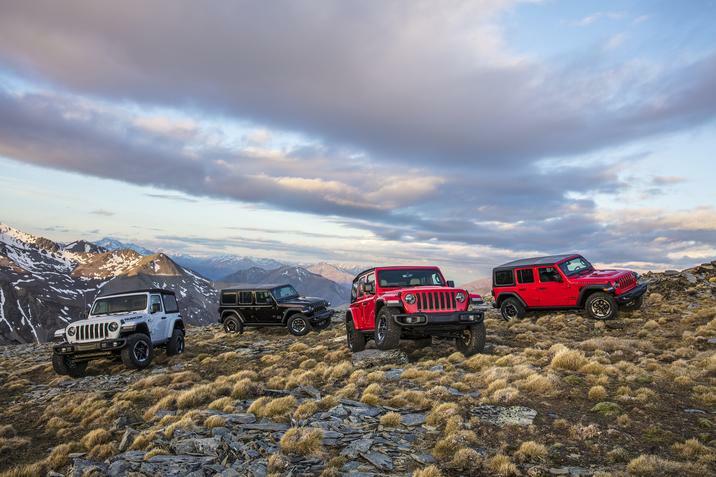 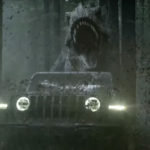 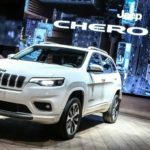 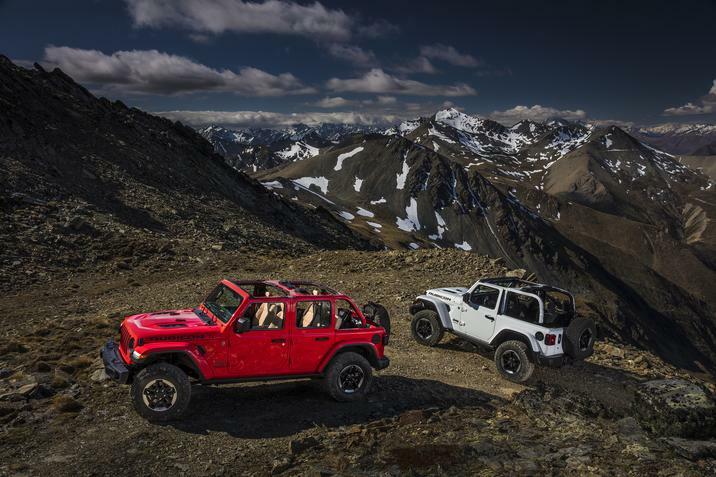 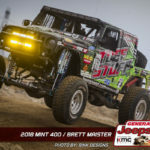 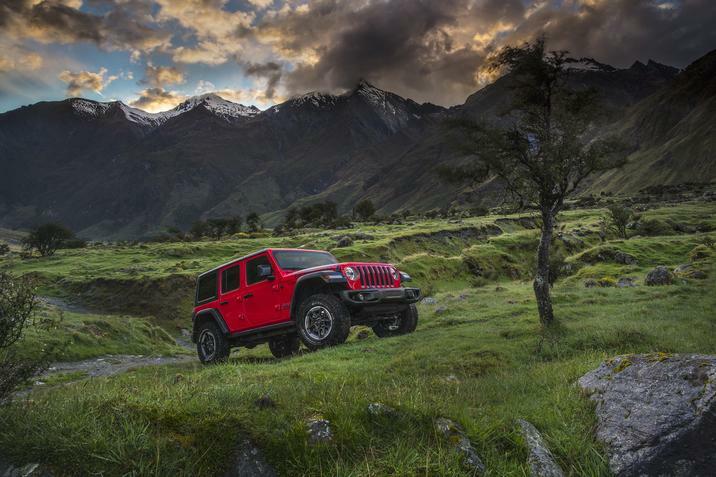 WAYALIFE: OFFICIAL 2018 Jeep JL Wrangler Owners Manual – SEE IT NOW!! 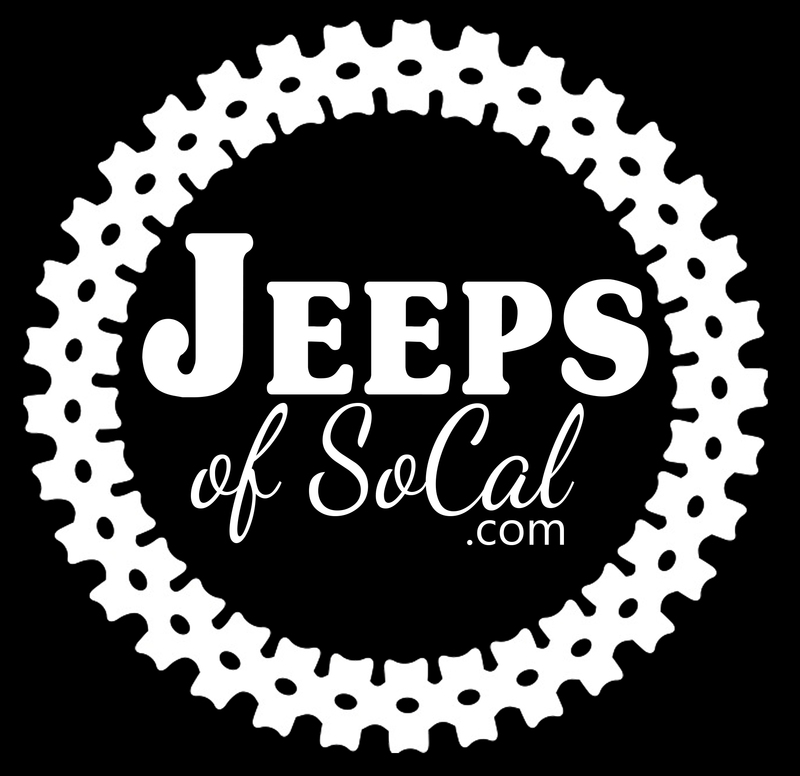 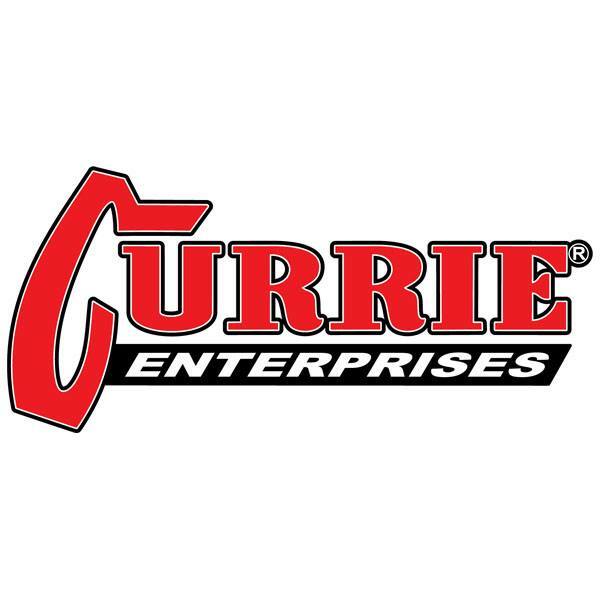 Please give them a look and let us know what if anything you see that sticks out for you! 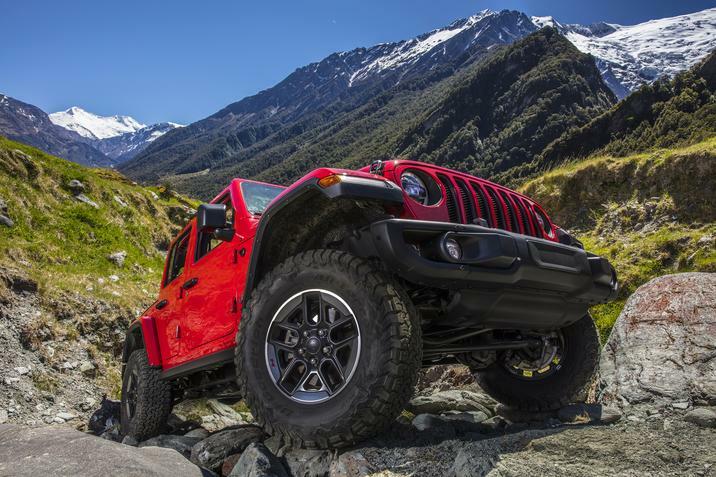 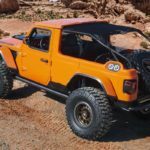 « 2.0L Turbo JL/JLU Wrangler Will Have 368 HP!